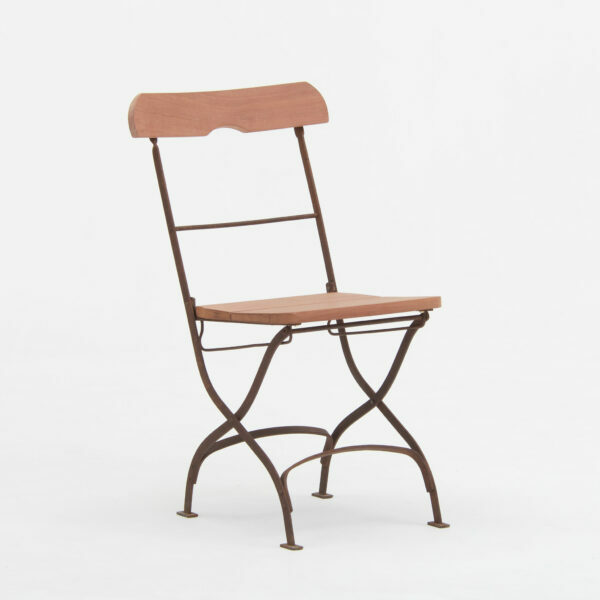 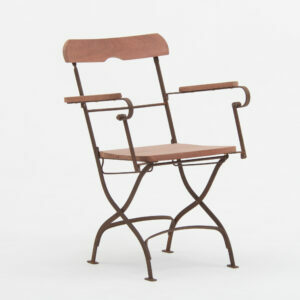 the scandinavian chair consists of a forged and riveted folding metal frame. 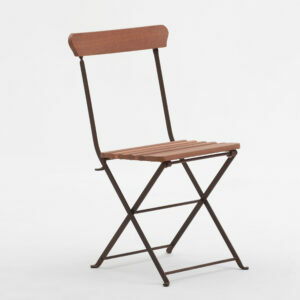 the two piece wooden seat is tapered for comfort and prevents water accumulation. 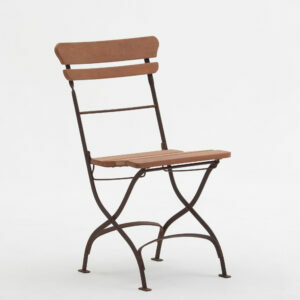 a single steam-bent broad wooden backrest with a cut-out hand hold provides a support. 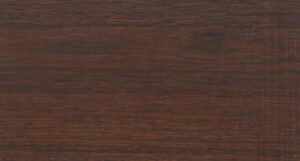 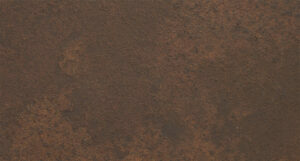 timber is secured to metal frame with sold brass or stainless steel screws.